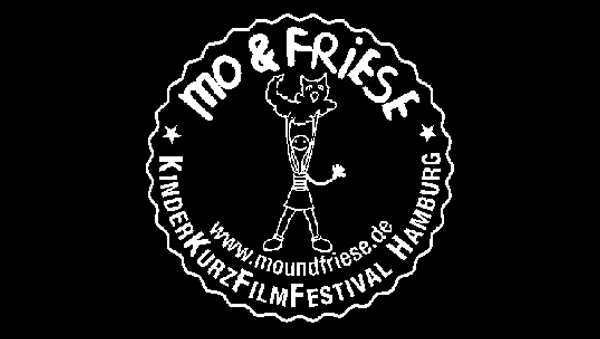 The Mo&Friese Hamburg Children’s Short Film Festival is one of a small number of short film festivals for children in the world. It offers programmes for several age groups in cooperation with the (Oscar and BAFTA-Qualifying) Hamburg International Short Film Festival. 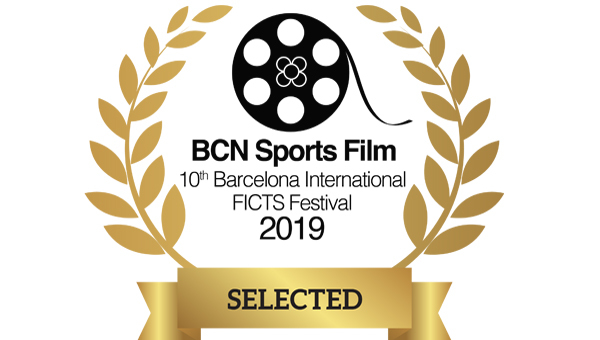 ‘The Bicycle Thief’ has been selected to compete in the BCN Sports Film 2019 in Barcelona from June 3rd to 9th, 2019. 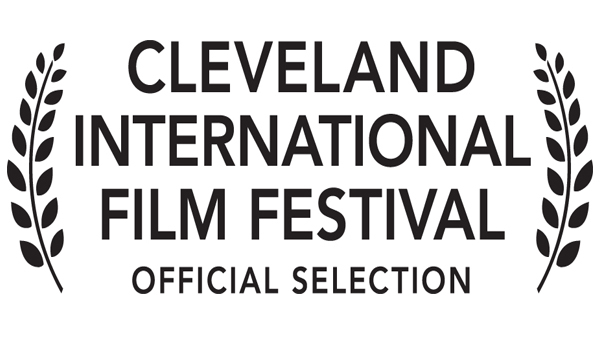 ‘The Bicycle Thief’ will be screening in competition at the “Oscar-Qualifying” Cleveland International Film Festival from March 27 – April 7, 2019. 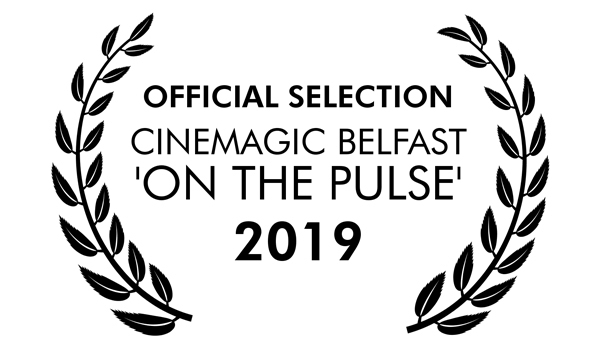 ‘The Bicycle Thief’ has been selected to screen at the Cinemagic Film Festival, Belfast in March 2019 as part of their ‘On The Pulse’ programme.